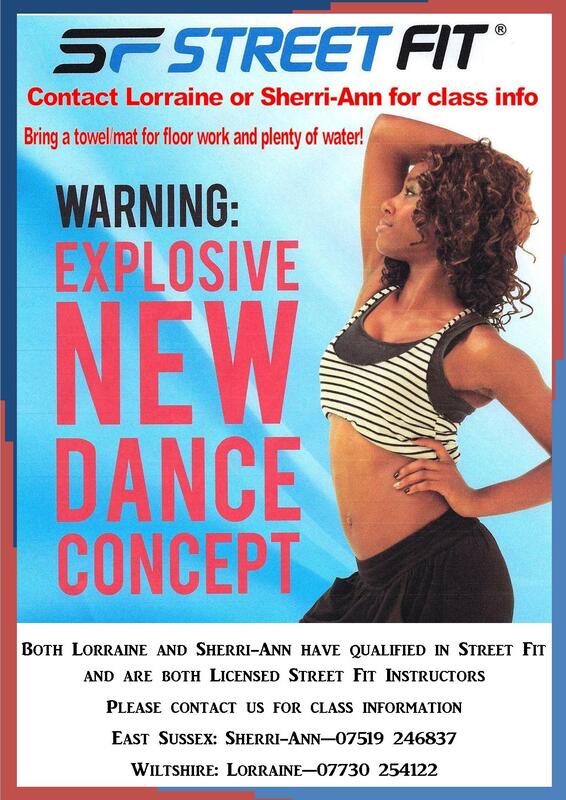 Hastings Drama Dance and Stage School – Hastings & Wiltshire Street Fit Classes Now Available! Latest Drama and Stage School News. Hastings Drama Dance and Stage School / Uncategorized / Hastings & Wiltshire Street Fit Classes Now Available! Please contact Sherri-Ann or Lorraine for more information.